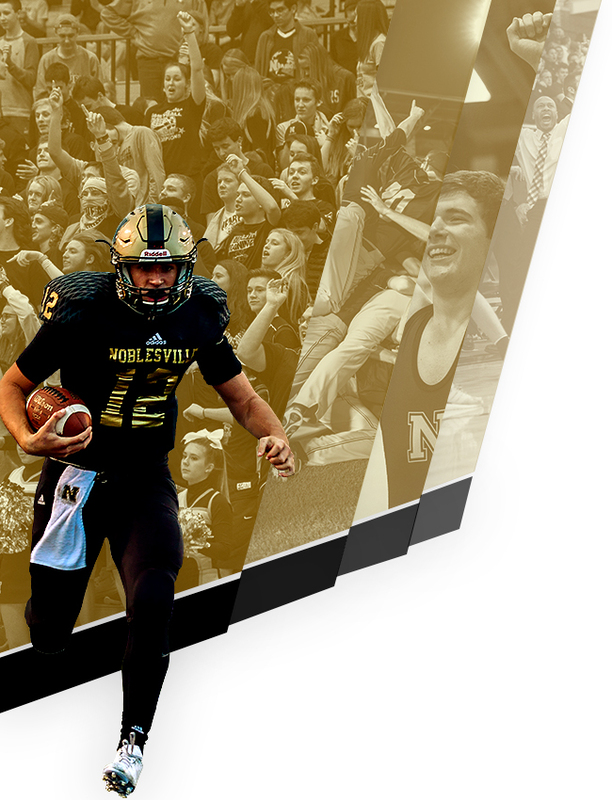 Reese Sharp was clutch at the plate with runners on base on Friday, driving in five on two hits to lead Noblesville Millers Varsity past Westfield 14-7 on Friday. Sharp drove in runs on a home run in the first and a triple in the second. Westfield scored six runs in the third inning, but Noblesville Millers Varsity still managed to pull out the victory. Westfield batters contributing to the big inning included McClurg, Sam Eaton, Bryce Dorton, Trey Anderson, and Payton Tamm, all driving in runs in the inning. Noblesville Millers Varsity fired up the offense in the first inning. DJ Owens singled on the first pitch of the at bat, scoring one run. Noblesville Millers Varsity tallied seven runs in the second inning. The big inning was thanks to singles by Owens, Jacob Thieman, and Cooper Miles, triples by Tyler Owens and Sharp, and by Bryce Randolph. Ryan Plummer earned the victory on the pitcher’s mound for Noblesville Millers Varsity. He went four and two-thirds innings, allowing zero runs on two hits and striking out five. Robinson took the loss for Westfield. He went one inning, allowing 11 runs on ten hits, striking out three and walking one. 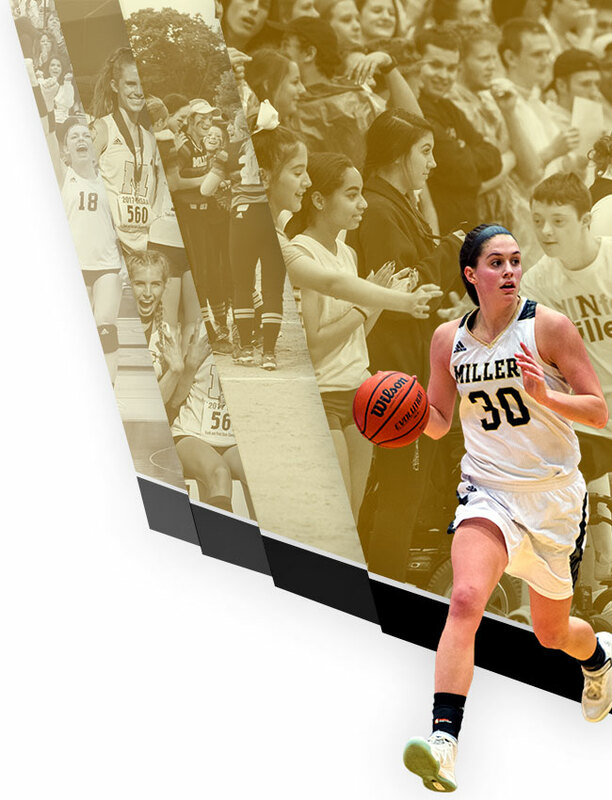 Owens started the game for Noblesville Millers Varsity. He went two and a third innings, allowing seven runs on seven hits and striking out two. Noblesville Millers Varsity saw the ball well today, racking up 12 hits in the game. Owens, Sharp, Owens, and Jackson Ramey all managed multiple hits for Noblesville Millers Varsity. 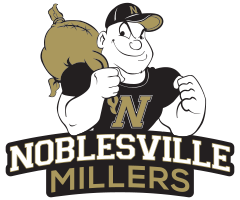 Owens went 3-for-4 at the plate to lead Noblesville Millers Varsity in hits. Westfield tallied nine hits in the game. Matthew Meyer, McClurg, and Dorton each managed multiple hits for Westfield.